Hyssop’s bitter minty leaves are used in cooking and herbal medicine. This herb is used to soothe sore throats, treat colds and flus, and ease asthma. It has been hung in homes to protect against the evil eye and witches. Hyssop has been used for thousands of years by many cultures as a purifier and cleanser. 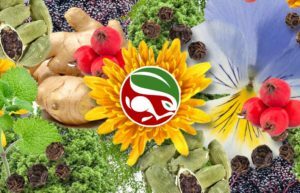 It is a blood-nourishing and immune-enhancing herb. 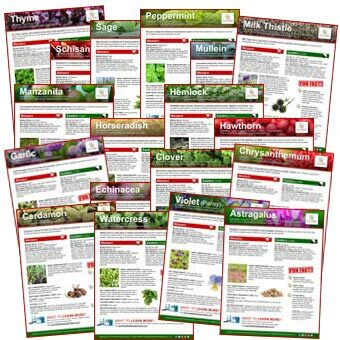 Below is an overview of Hyssop (Niu Xi Cao), combining and interpreting the best of Western Science, Traditional Chinese Medicine (TCM), Shamanism, Folklore and more. Gain a balanced and thorough understanding of the healing properties of Hyssop (Niu Xi Cao). 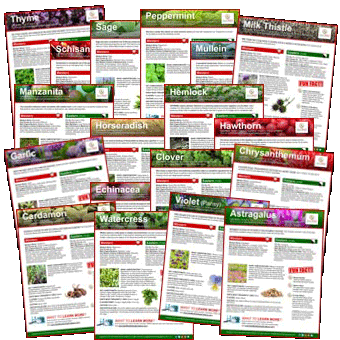 Want to Find Out More about Hyssop? 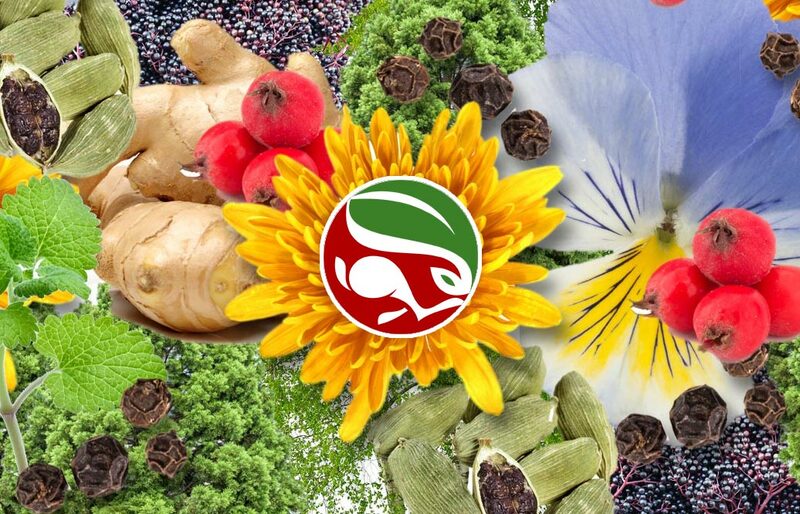 Key Actions: Antispasmodic, Antiseptic, Expectorant, Aphrodisiac, Antioxidant, Vermifuge, Antirheumatic, Stimulant, Diaphoretic, Relaxant, Antibacterial, Antiviral, Antifungal, Antimicrobial, Insecticidal. Medicinal Uses: Coughs, colds, asthma, sore throat, poor appetite, digestive complaints, intestinal pain, colic, urinary tract infections (UTIs), menstrual cramps, poor circulation, intestinal parasites. Key Actions: Tonifies the Lungs, Expels Phlegm, Releases to the Exterior, Tonifies Qi (Energy), Expels Parasites, Prevents Infection. 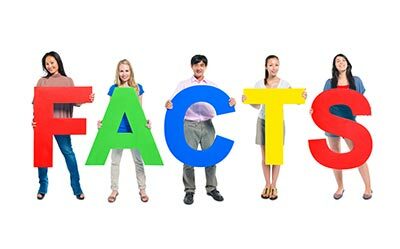 Medicinal Uses: Coughs, bronchitis, asthma, hay fever, wheezing, intestinal parasites, weak appetite, diarrhea, shortness of breath, exhaustion, chronic fatigue, wounds, cuts, acne, psoriasis. Hyssop is a small bushy herbaceous plant in the mint family Lamiaceae. Its square stems bear shiny, dark, lanceolate green leaves and have clusters of purple-blue, pink, or white flowers that bloom starting in midsummer. It can grow to be 2 to 3 feet tall. The stem is woody at the base, from which grow a number of straight branches. Hyssop (Hyssop officinalis) is native to southern Europe, the Middle East, and the region surrounding the Caspian Sea and the Black Sea. Anise hyssop (Agastache foeniculum), a different plant, is native to the upper Midwest and Great Plains in North America. Caution: Considered safe. Only the essential oil is considered toxic if taken internally; it can cause convulsions and is not safe for children to use. History/Folklore: Hyssop is best known for its ability to treat respiratory ailments, such as colds, flus, bronchitis, sore throats, and asthma. Hyssop has been used since classical times as a medicine. Used in baths, it can help cause sweating. Externally it is used to treat burns, bruises, and frostbite. 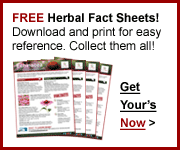 The flavonoids found in hyssop essential oil contain high levels of antioxidants. Research conducted at Cornell/NCI indicates hyssop may have importance in the treatment of HIV/AIDS patients. The camphor-like compounds found in hyssop help to loosen phlegm, and hyssop’s constituent marrubium is known to be a powerful expectorant. This combination, in addition to the herb’s antiviral and antibacterial properties, make it excellent for treating respiratory ailments that include congestion as a symptom. The name hyssop is a direct adaptation of the Greek word hyssopos. It is referenced in the Bible as an herb used for purification; the early Egyptians also used it for religious purification. It was eaten with bread to cleanse the bread. Psalm 51:7 praises this effect of the herb: “Purge me with hyssop, and I will be clean.” The Hebrew name for hyssop means “holy herb.” The ancients also used it to cure head lice. Hung in homes to protect against the evil eye and witches, hyssop has also been planted on graves as a protection for the dead from the living. Hyssop was used by the Romans to protect against plagues. 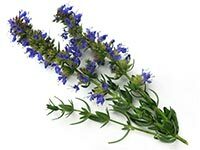 Hyssop is a symbol of cleanliness and sacrifice. Native to southern Europe and Eurasia, hyssop was brought to North America with early European settlers. Over the years it escaped gardens and is now naturalized in waste places along roads throughout North America from Quebec to North Carolina. As it is a favorite of bees, beekeepers would rub the scent of the flower on their hives to attract the pollinators. Hyssop also attracts hummingbirds and butterflies. Hyssop oil is used as a food and beverage flavoring. It is used also in cosmetics and soaps for its fragrance. Want Hyssop (Niu Xi Cao)? Leaves and Flowers: Phenol, Cineole, Flavonoids, Apigenin, Myrtenyl acetate, Camphor, Germacrene, Spathulenol, Terpenes, Vitamin C. Essential Oil: Thujone, Pinocamphone. European women would reportedly sniff hyssop flowers pressed in their psalm books to help them stay awake during church services. The ancient Greek physician and pharmacologist Dioscorides recommended a blend of hyssop and rue with some honey to help treat coughs and shortness of breath. Hyssop is part of an ancient tradition of purifying and cleansing. It is used as incense to cleanse an environment and taken as a tea to cleanse the blood and body in preparation for sacred ceremonies.